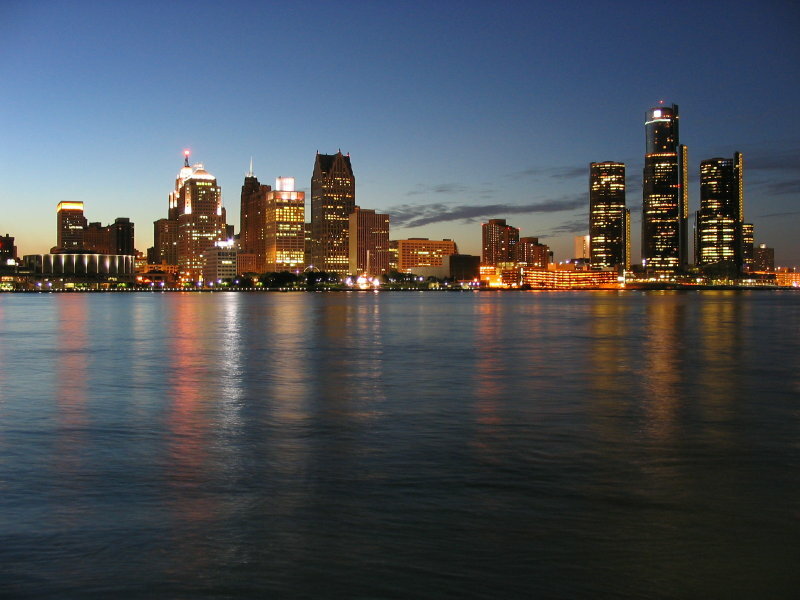 They didn’t ask why we said ‘no’, but I have a suspicion that it boils down to “you told us to pick our own butts up and fix our own lives — it’s your turn.” That’s because, at least for the past several years, Detroit has become just as much a state of mind as it is a town. We’re bloody survivors here, and we’d rather see our city scrape itself together like we did as individuals. And just like Detroit, web design — as it turns out — is just as much a state of mind as it is a set of tasks that people like me perform. There’s a special kind of thinking that goes with being a designer. I’ve long suspected as much, but recently I actually have a study to validate it. It’s an old study — 1979 — but I was so pleased to StumbleUpon it, I had to bring it up. Essentially, a researcher named Bryan Lawson took a bunch of engineers and a bunch of designers, and gave them a pile of Tetris-like blocks that had red or blue on the sides and black or white on the tops and bottoms. He told them that their goal was to make a ‘building’ whose perimeter optimized one color or the other, but that there were rules governing which blocks could be placed next to which other blocks — rules that the builders didn’t know ahead of time. The engineers’ goal, from the first moment of the exercise, was to establish what the rules were. They immediately began to create the widest variety of possible buildings as quickly as possible, to determine by process of elimination what the rules were, so that they could then build the “correct” solution to the problem. By contrast, the designers begin with the most optimal perimeter (all blue, for example), and then with each iteration, they moved to the next-most-optimal perimeter, finally settling on the first set of blocks that was accepted by the judge. The difference here is obvious: the engineers set out instantly to figure out what the problem was — the designers set out to figure out what the solution was. In the case of this particular, highly mathematical problem that Lawson provided, the engineers ended up with the best solution in the end — but the designers ended up with what was very nearly the best solution, and it took them less time to get there. The point here is that web design is a problem that isn’t an engineering-type problem. There is no clear way to define the ‘problem’ of web design the same way that the engineers defined the problem of block-face optimization, because there are no clear ‘rules’ behind web design. What is possible is defining the solutions: maximizing traffic, conversions, and the behind-the-scenes factors that create maximized traffic and conversions. Then, just like the designers in the experiment, it’s a matter of creating and testing solutions until you get the one that works the best.